Domhnall Gleeson is the son of Brendan Gleeson, but is quickly making a name for himself. 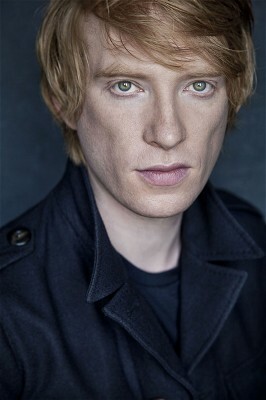 He played Bill Weasley in Harry Potter and the Deathly Hallows and then appeared in Dredd and Anna Karenina. Domhnall takes the lead in About Time and Frank.